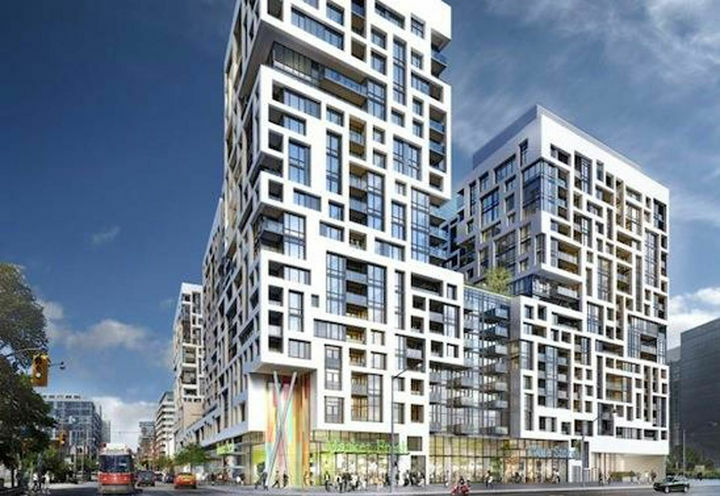 Minto Westside is a New Condo development by Minto located at Bathurst and Front , Toronto. 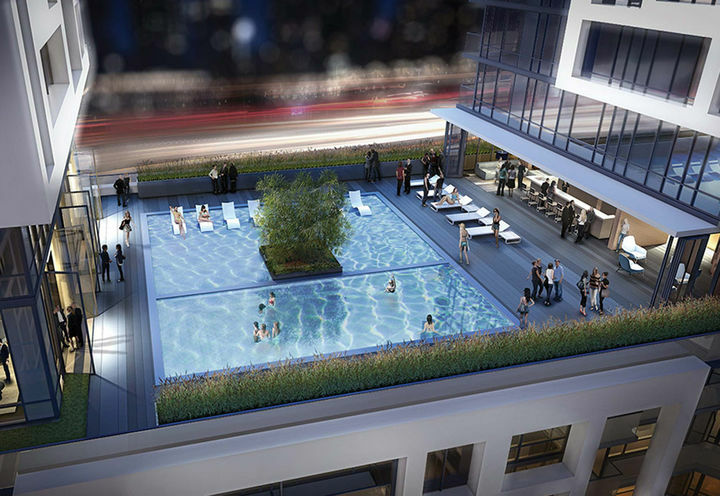 One of the key features of Minto Westside are the amenities. 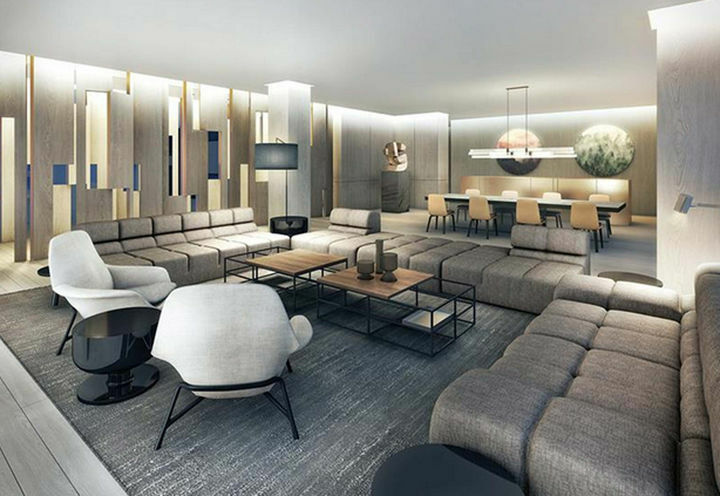 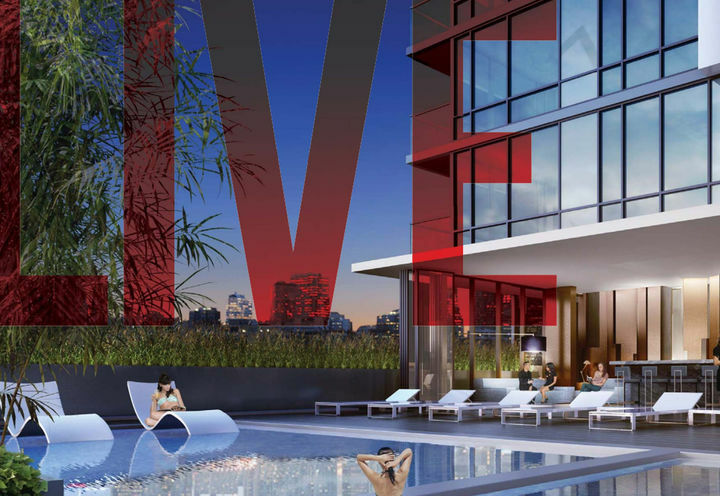 The courtyard space, the location to Toronto's financial district, entertainment district, the TTC options, and the 8000 square foot gym located right in front of your condo makes this condo a great purchase. 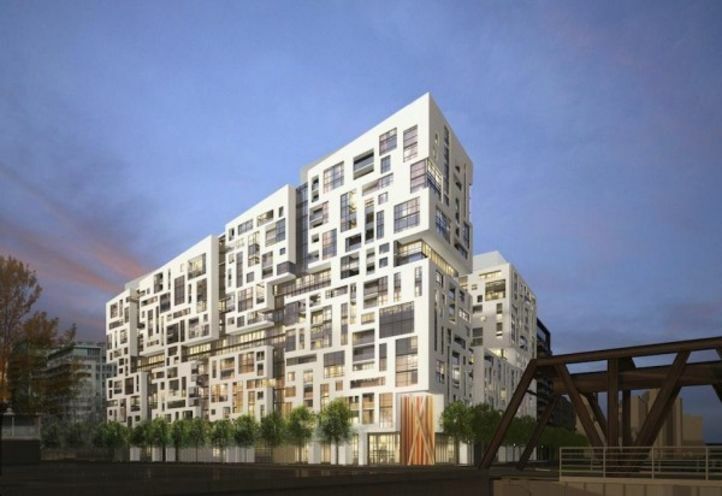 Deposit Notes Mortgage pre-approval required in 10 day period. 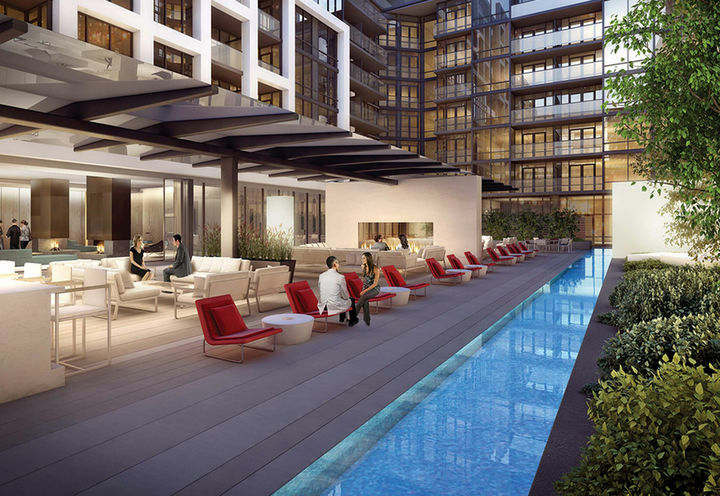 The agent told me that there were no studios in this development, hence, I am not able to comment on the quality of the development. 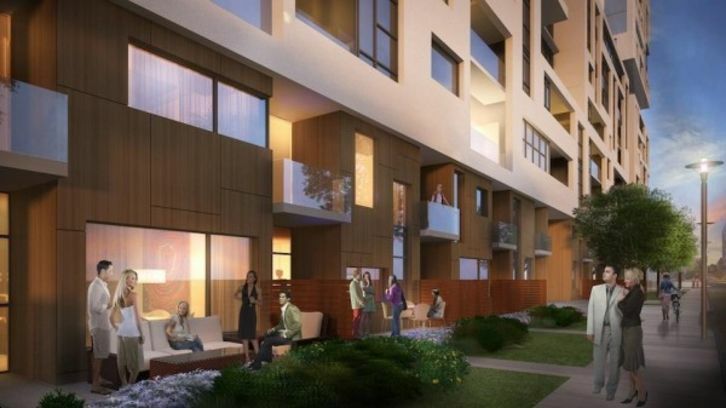 Fantastic location and investment opportunity! 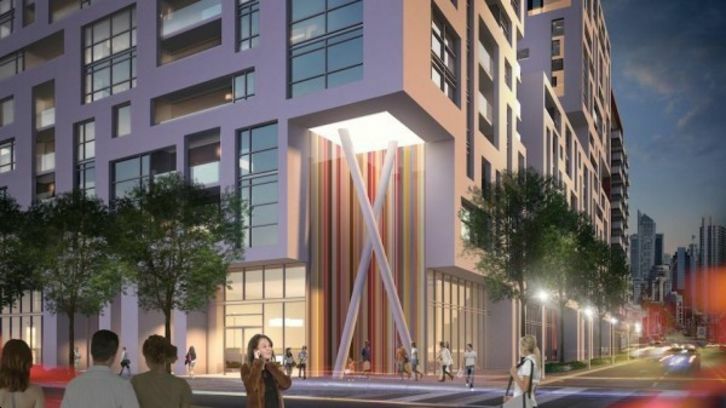 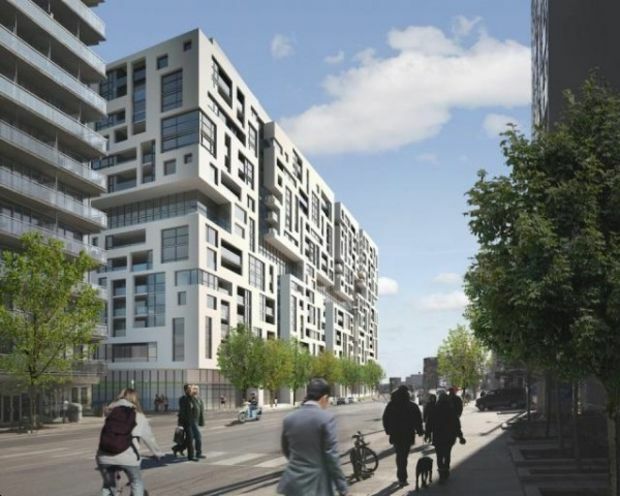 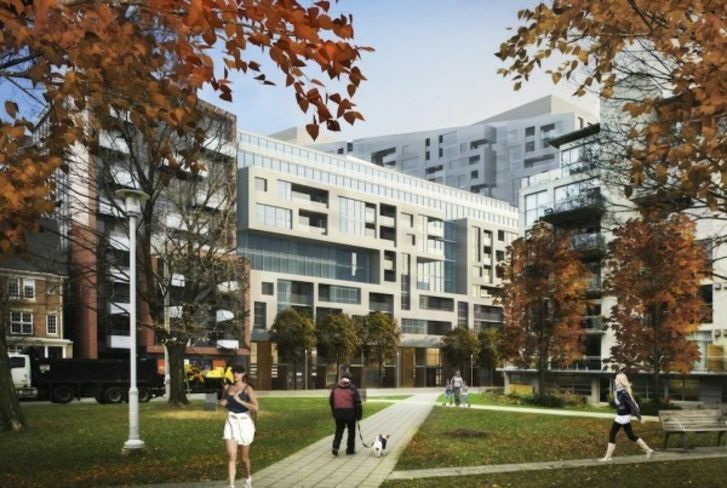 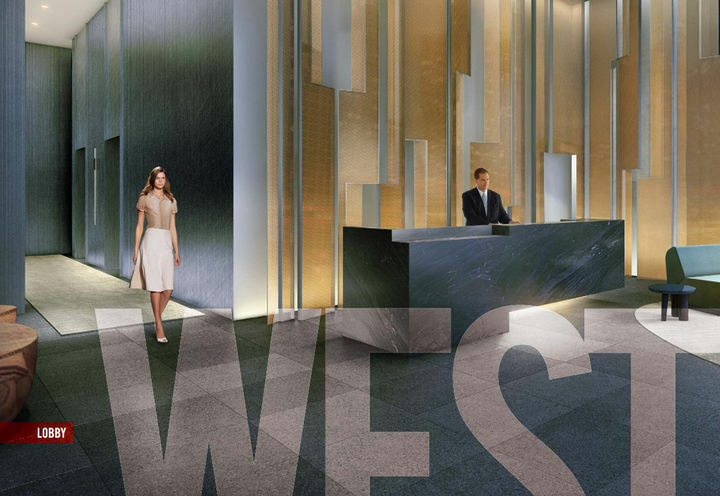 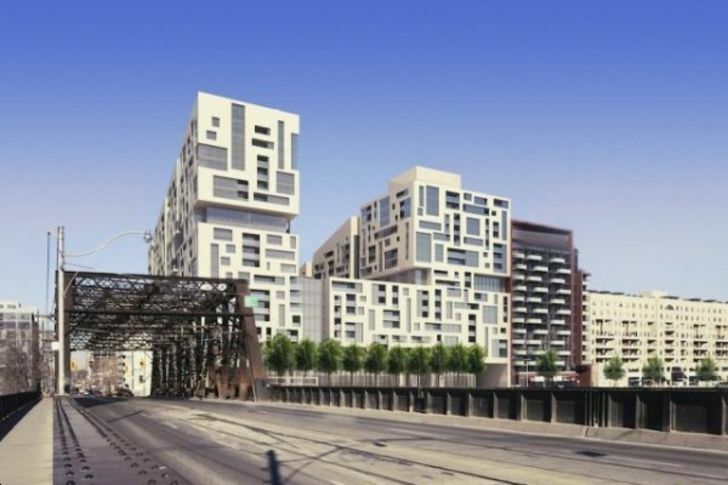 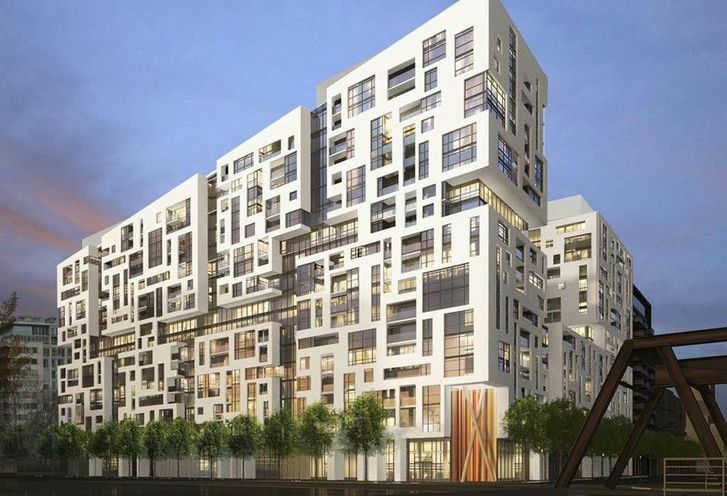 Minto Westside is a new Toronto Condo in the Niagara neighbourhood by Minto Group IncP0RPO.